During the Gulf JO Tournament, prematches are welcomed to be added after the Tournament Bouts are completed for BOTH days, Saturday and Sunday. 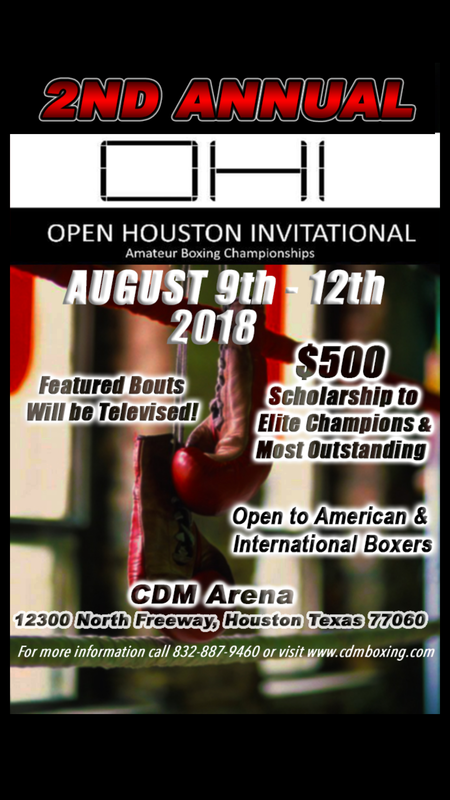 Open boxers in the Bantam, Intermediate & Junior (ages 11-16) divisions (5 bouts experience) should be entered into the Tournament portion of the JO for advancement to the Texas State Regional JO tournament and National Championships. Coaches are welcome to list rosters here and/or pre-matches made and agreed to by both sides. 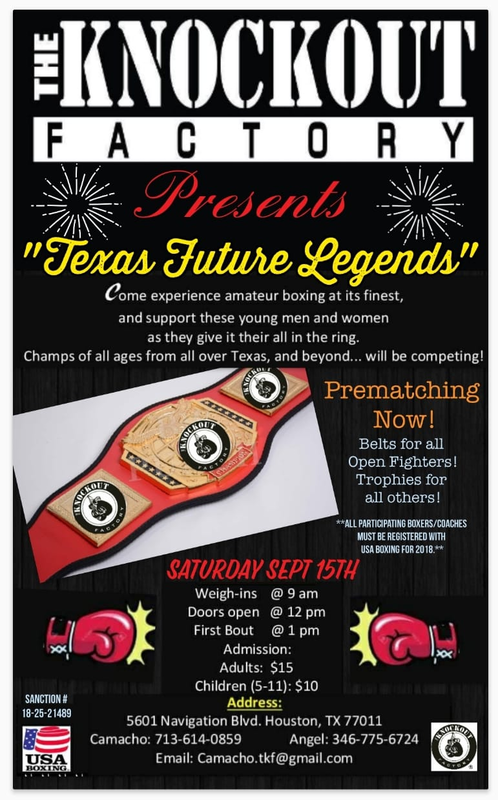 Call in pre-matches to Carlos Herrera at (832) 466-5922 who is building the pre-matched bout list for us. Marquez boxing has the following fighter. Please contact coach Marquez at 832-474-6613. Unattached boxer. Contact Timothy at 501-258-3879 for pre-matching. Ultimate Warriors Boxing has the following fighters. 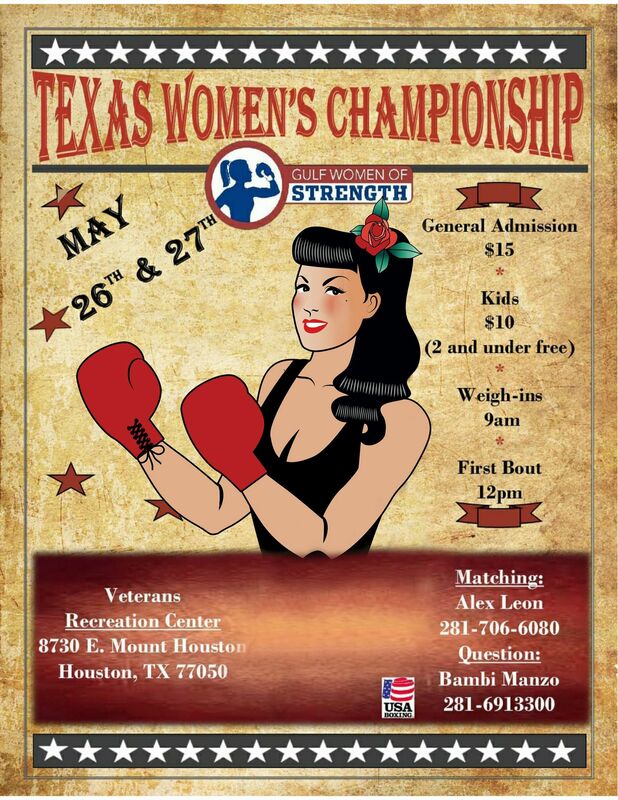 Please call Coach Saul at 832-238-1049 for pre-matching. I have a 15 year old…..145 pounds….. 3 fights. 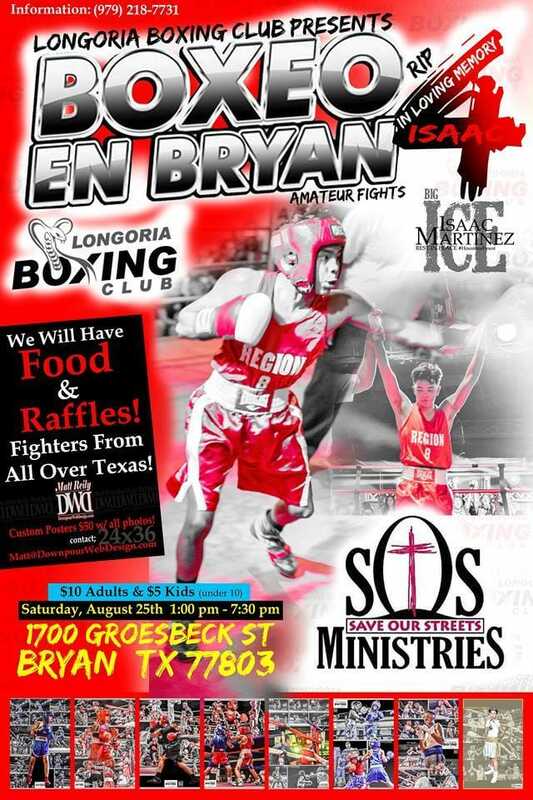 Ft. Bend Boxing has the following fighters. 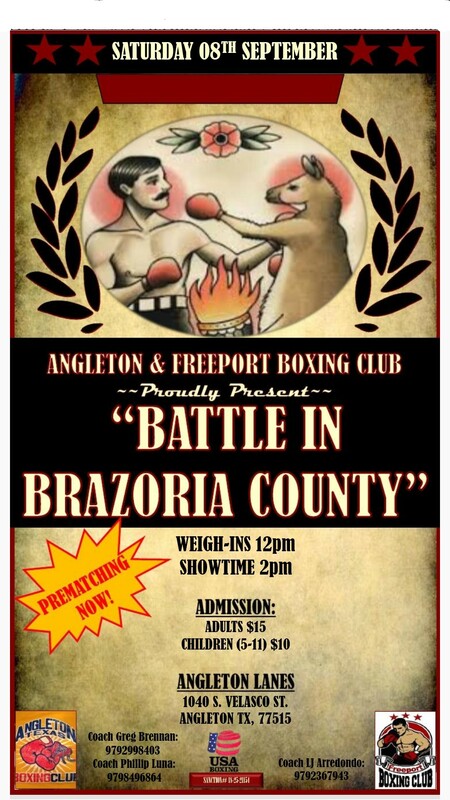 Please call Coach Leon at 281-788-5417 for pre-matching.